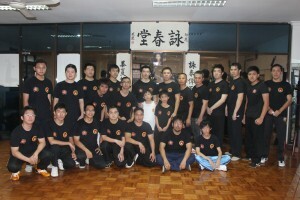 BoWC only teaches Traditional Ip Man Wing Chun, What BoWC teaches is the same as when GGM. Ip Man had taught his disciples, not trick, not plagiarism, not style or mixed from other martial arts, pure Ip Man Wing Chun. Because BoWC learns Ip Man Wing Chun so we obey and implement 9 Ip Man Wing Chun conducts that were thought and herited by GGM. Ip Man. (Click here). All materials are based on clear curriculum. A test will be held every 6 – 8 months. 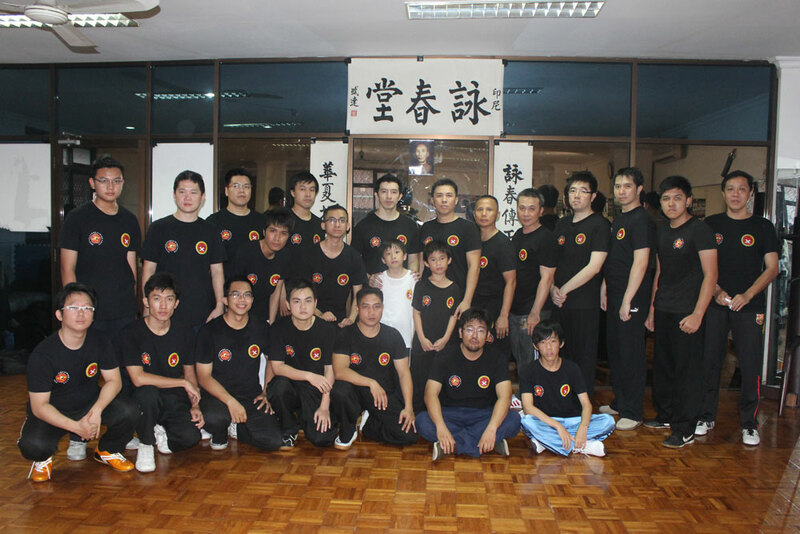 Our method is based on Hong Kong Wing Chun method because we learn from Hong Kong lineage (GM. Samuel Kwok and GM. Ip Ching). 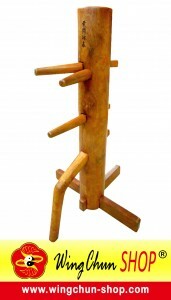 Our Wing Chun technic is based on the GM. Samuel Kwok and GM. Ip Ching’s teaching, not learning or getting from internet, dvd or books, least our trick. Until now we are still perfecting it. Intructor Assistant, level 3 minimum (train for more than 1 year). Intructor, level 4 minimum (train for more than 2 years). Chief instructor, graduated and get International certificate from VTAA. All official BoWC information will be updated through this website and we are not responsible for other informations not from this website. Thank you for all Wing Chun lovers in all the world who have accessed our website.